Why did it take LUSH so long to release their own black bath bomb? After all they are the inventors of the original bath bomb and were given a patent for doing so. I believe the answer is the staining issue. Early reviews of their bath bombs saw one consistent issue. Customers complaining about staining of the bath tub. This was before black bath bombs where even considered. You may notice that many black bath bombs are actually grey in color as some manufacturers try to avoid the issue altogether. If you make deep dark black bath bomb be sure and warn your customers of this problem. Most of them will purchase anyway. Super secret bath bomb ingredient for black, black bath bombs? Powdered bamboo charcoal combined with black dye. Super secret ingredient to alleviate most staining, polysorbate 80. Follow all of the manufacturers directions with your ingredients. Lush announcement here. 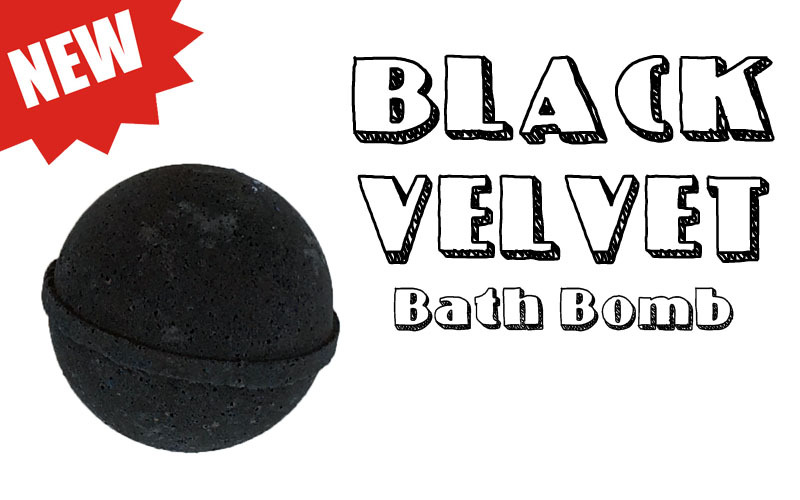 Black bath bombs are in demands nowadays, its skin caring nature is very good. Thank you for such a nice blog. Lots of Little Steps Equal Genius – Building a Soap Business.